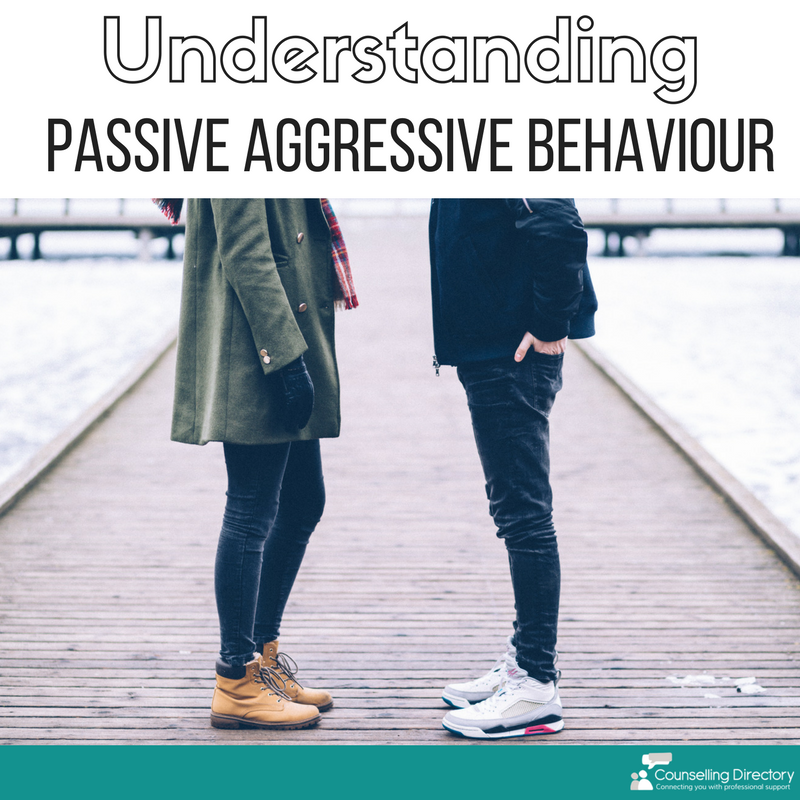 What is passive aggressive behaviour and how can counselling help? ‘Passive aggressive’ is a term we hear often, but do we know what it really means? 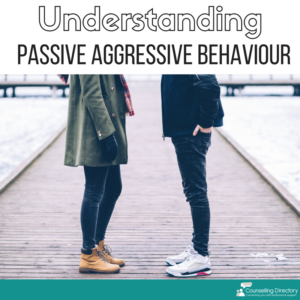 Commonly given to people who are being particularly stubborn or difficult, passive aggressive behaviour is often (though not always) intentional, and can be very upsetting and hard to deal with. The behaviour takes many forms, but is generally described as a non-verbal aggression expressed through negative behaviour. For example, sulking or not talking to someone when irritated by a situation, instead of discussing it and admitting you’re upset. Making excuses or being deliberately late to meetings. Avoiding talking about the situation, despite there being an obvious issue to discuss. Procrastinating and intentionally putting off tasks for less important things. Sulking and being sullen, quiet and resentful so to get attention or sympathy. Being ambiguous and unclear of why they’re acting this way. Withholding usual behaviours, such as cooking or offering a coffee, to prove a point. When dealing with a person with passive aggressive behaviour, you may feel confused and frustrated about why they are behaving that way. Depending on their behaviour, you may feel upset and guilty. Passive aggression can make you feel like you’ve done something wrong, despite not knowing what happened. A passive aggressive person may also hide their feelings of anger or upset. When speaking with you, they may appear polite and well-meaning, but with a manipulative focus. This behaviour is destructive. 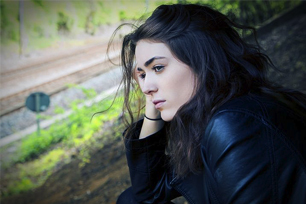 It can damage the level of trust between people, affecting all of those involved emotionally. It can offend, upset and cause pain to others. Increase your awareness of how and why the behaviour works. Try to see the situation through their eyes, can you understand how they feel? Talk. Explain how the behaviour makes you feel. Speak calmly, without blame. Be aware of your own behaviour, don’t blame yourself for the reaction of others. Be honest and if the behaviour affects you in a negative way, set boundaries. How can counselling help someone who is passive aggressive? Counselling for passive aggressive behaviour is often a very delicate process. Often, people who behave in this way do not react well to being told to think in a certain way, or reveal certain details about themselves and their feelings. Passive aggressive behaviour can cause a person to deny their true feelings, so opening up takes time. A counsellor or psychotherapist may wish to revisit the past, to understand why the individual is behaving in this way. Knowing the root cause of the behaviour is one of the first steps to overcoming it. Cognitive behavioural therapy (CBT) is a popular therapy used to help clients understand their thoughts and behaviours, and learn how to change them. Changing behaviours can be very difficult, especially if they’re habits they’ve held since a child. If you or someone you know is showing signs of passive aggressive behaviour and it is negatively affecting their career, relationships or life, consider seeking professional support.